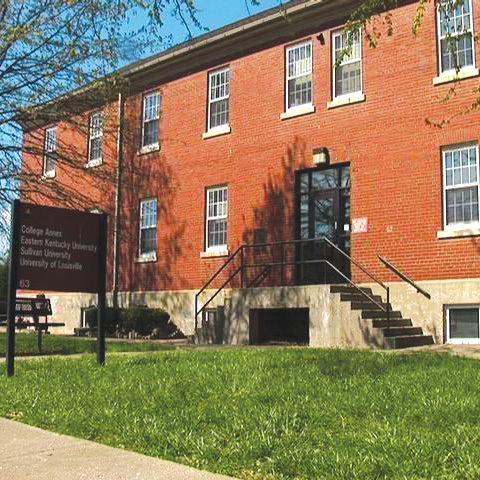 The College of Nursing at Sullivan starts general education courses every January, March, June and September. Building on initial preparation in the ADN or diploma program, the RN to BSN student at Sullivan University prepares for a broader scope of practice, obtains a holistic perspective, and shape nursing care. 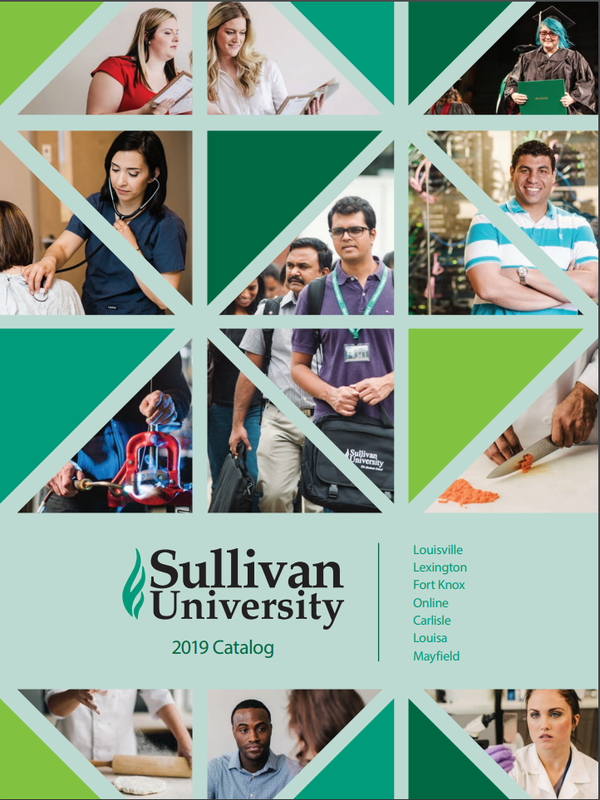 To meet these needs, Sullivan offers courses focusing on evidence based practice, economics and finance, diversity in healthcare, management and leadership, community theory and family theory, quality care and patient safety, and technology and informatics. This course content and other competencies identified by the AACN and other professional organizations is included. 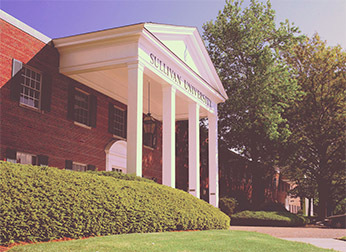 The RN to BSN Program at Sullivan University provides critical knowledge and a valuable credential for the next step in your professional life. 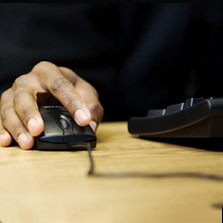 The online format allows students ot earn a BSN degree in a timely manner — a degree based on the AACN essentials for Baccalaureate education and on professional standards from national organizations. This top-quality program is provided in a 24/7 format that allows students from around the globe to interact and enhance their overall education development. The RN to BSN experiences requires no mandatory log-in times and Registered Nurses receive 47 quarter hour block credits for previous nursing courses taken in the associate degree or diploma based program. Using an accelerated format, core nursing courses are taken sequentially. 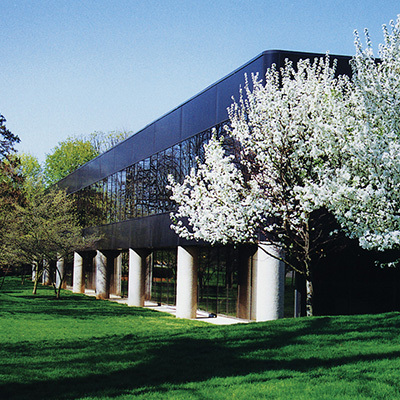 All courses taken in the Sullivan University College of Nursing and taught by respected professionals in nursing with front-line experience in nursing practice and teaching. Over 80% of nursing faculty has a Doctorate and all have Master’s degree in nursing. Faculty and matched to the courses they teach, provide individualized attention and have the experience as well as the academic preparation that allows students to have a solid academic experience. 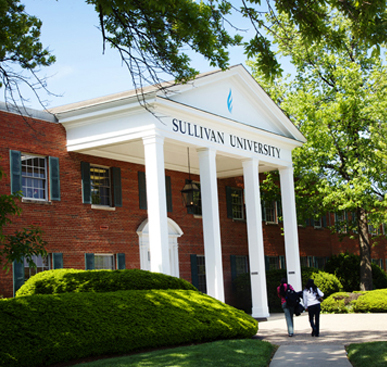 Sullivan University’s RN to BSN program is completely online, giving you the flexibility to fit school into your busy schedule. The nursing profession is one that is in high demand, and this is expected to continue in the future. According to the Occupational Outlook Handbook, employment of Nurses is expected to grow by 26 percent between 2010 and 2020. With the technological advances and continued responsibility placed on nurses, having a BSN affords the nursing professional the academic foundation to address such fast paced changes. With focus shifting to prevention, early intervention and home care, nursing professionals are increasingly offering their services outside of the hospital settings. The BSN degree prepares nurses for graduate study, including nurse practitioners, nurse educators and Doctor of Nursing Practice. Increasingly, hospitals who have obtained or are seeking magnet status are also requiring nurses whom they employ hold a BSN degree.